A traditional massage therapy to suit individual needs. 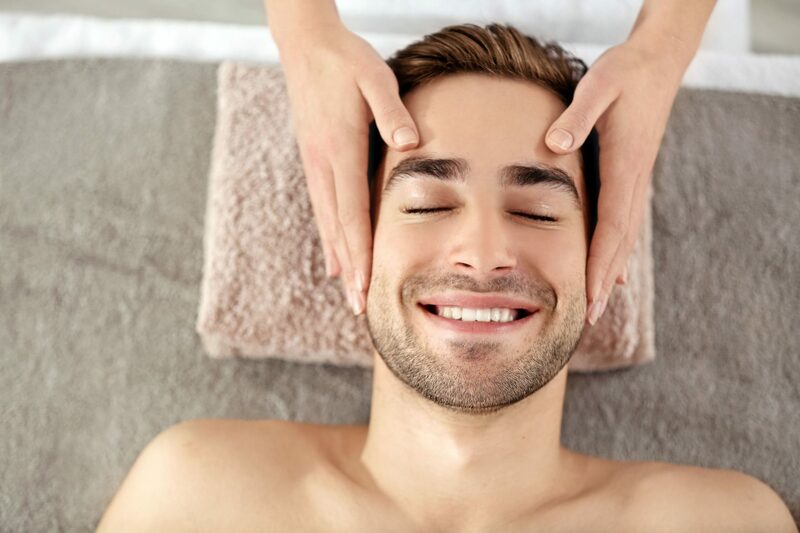 This highly popular massage treatment works to release muscular tension and alleviate mental fatigue and stress. The therapist lubricates the skin with massage oil and performs various massage strokes. These movements warm up the muscle tissue, releasing tension and gradually breaking up muscle "knots" or adhered tissues, called adhesions. Swedish massage promotes relaxation, among other health benefits. The healing power of touch has been known since olden times. Massage is a form of caring touch, where by there is silent communication between the body of the client and the hands of the therapist. This massage is recommended for clients seeking a stimulating, relaxing and de-stressing full body massage. By performing the strokes toward the heart, Swedish massage drains metabolic waste from the limbs of the body. Some of the strokes used in Swedish therapy increase blood flow, which further quickens the removal of bodily waste. This is a full body traditional massage that stimulates blood circulation and improves skin and muscle tone, while soothing tense and tired muscles. The strokes of the massage relax individual muscles and replicate the movements of the circulatory system. The overall experience eliminates mental stress. €75 Intensely oxygenating and revitalising. For all skin types requiring instant vitality. 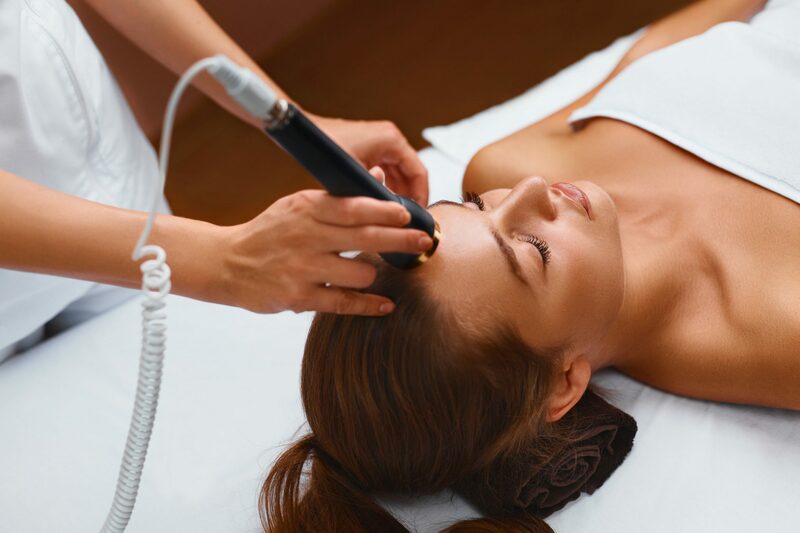 Includes Cavitation Peeling and Ultra Sound, followed by an Oxygenating Infusion Mask for a brighter looking skin. €35 Intensely hydrates and plumps the skin around the eye contour areas, reducing the appearance of dark circles, puffiness, fine lines and wrinkles. 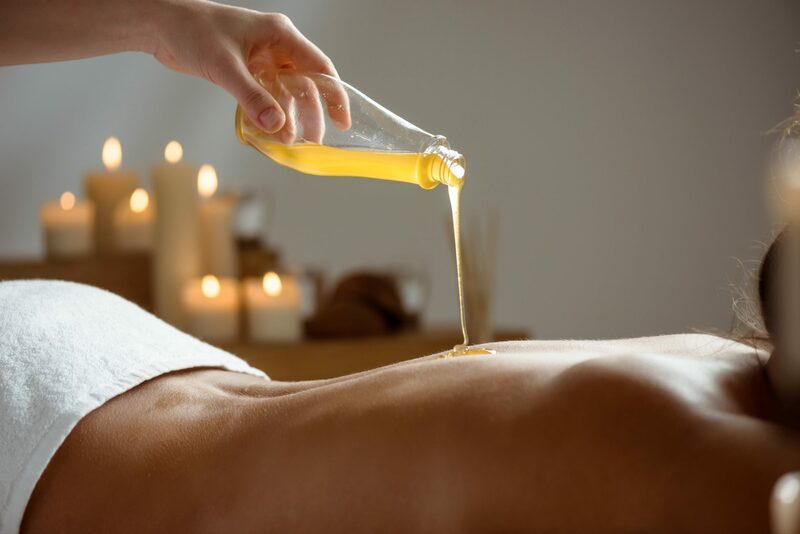 €45 Treat your body to pure relaxation combined with hunger inducing scents. 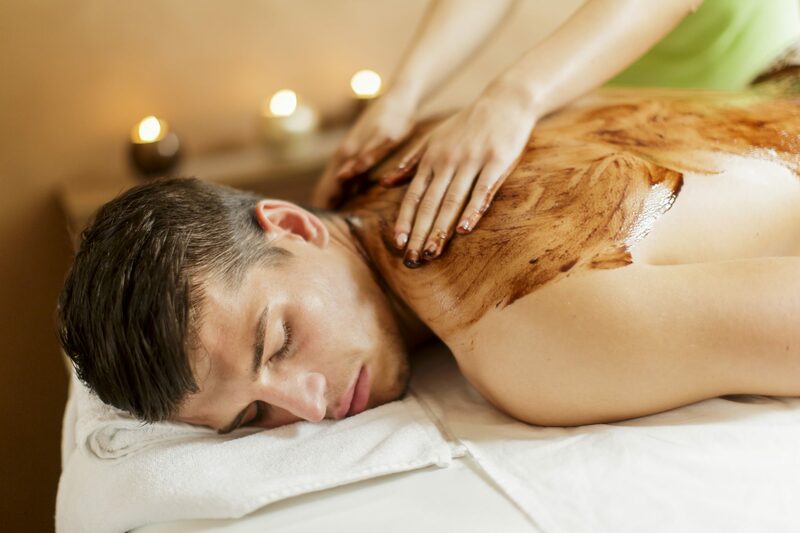 Indulge in a chocolate massage and the mouthwatering aroma of warm chocolate. Starting from €45 Your little ones can come in their favourite PJ’s for some pre-slumber party fun! 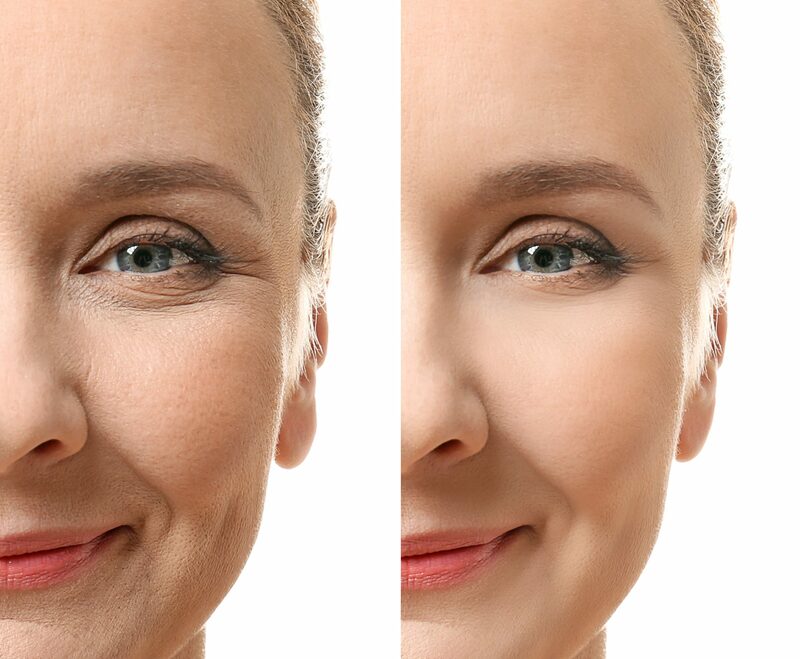 €85 Perfect for skin that is showing first signs of ageing and sagging. 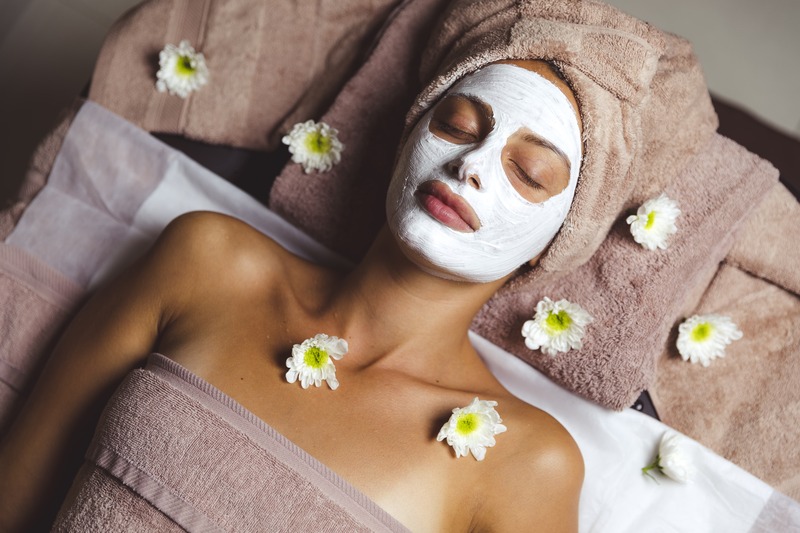 This facial treatment combines a gentle fruit acid peeling with radio frequency treatment that focuses on skin tightening and nourishing for a more youthful complexion. 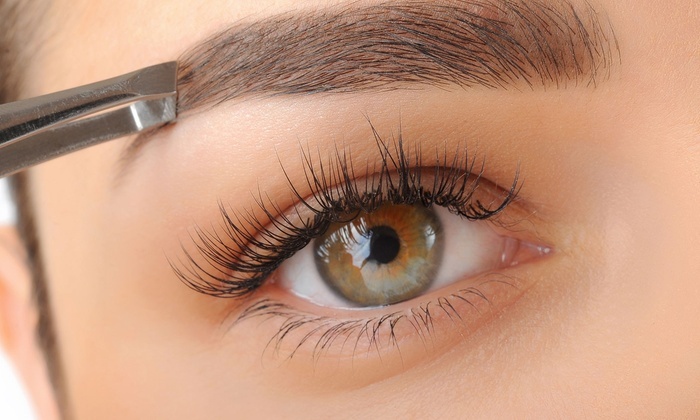 Starting from €5 At Marion Mizzi, we have a wide range of eyebrow treatments available. Whether you want to give your caterpillar’s wings, or just a general tidy up, we can accommodate you.